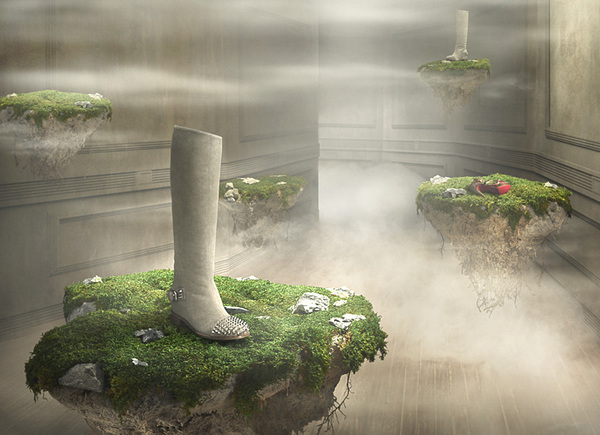 It’s pretty hard to create ad to force people to talk about advertised products. But it’s possible. 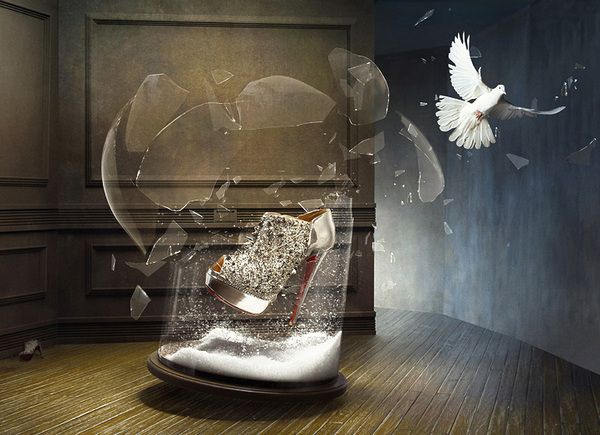 Photographer from France Khuong Nguyen shows us new ad campaign for Christian Louboutin Fall/Winter 2010-2011. 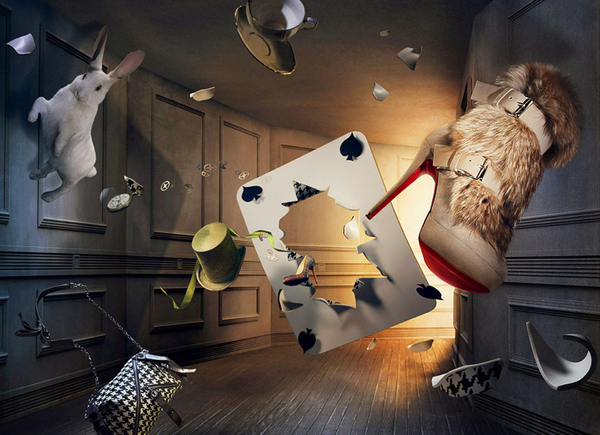 Interesting, creative, amazing posters represent luxury Louboutin’s shoes. 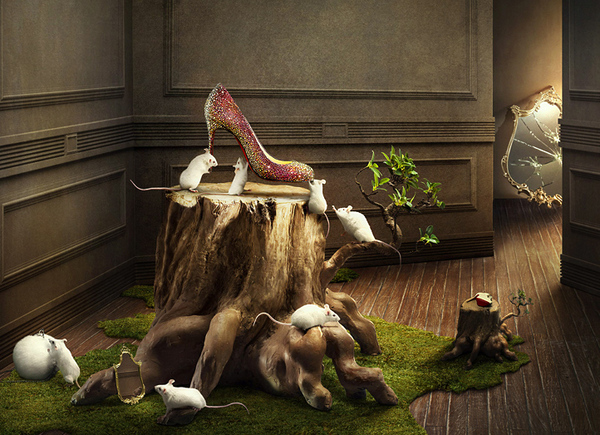 And don’t forget to check Top 20 World’s Most Expensive Shoes. 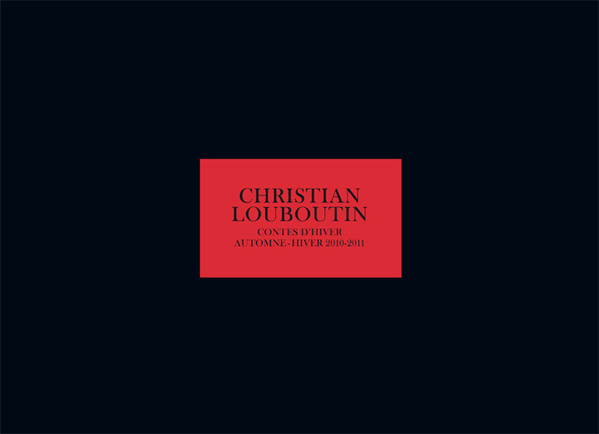 Also don’t forget to check our post about luxury watches. 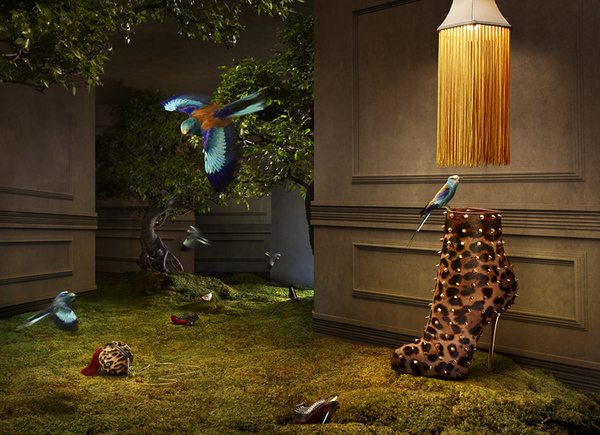 Creativity is a word that explains very well what we can see in this luxury campaign for shoes. 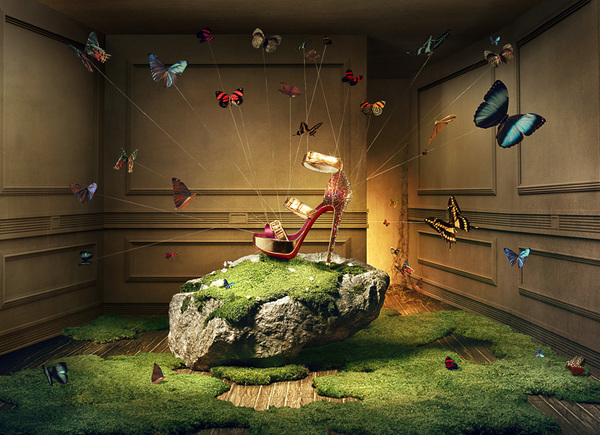 The pictures are really beautiful, and this makes the shoes even a little more beautiful too.